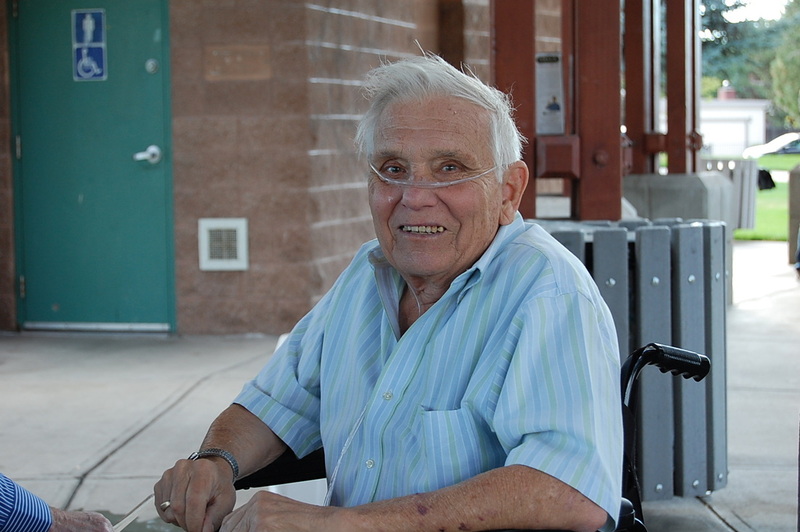 The Boise Community Band was organized in 2009 and was conducted by Fred M. Dart, a retired Professor of Music who conducted college and community bands for over 40 years. Fred got his music education from the University of Michigan (1951 – 1956) under the acclaimed band master William Revelli. 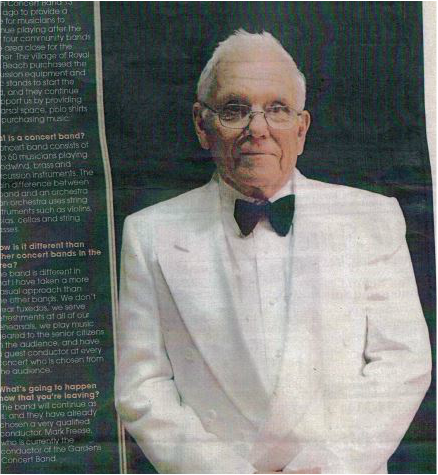 In 1956 Fred was appointed to the United States Air Force Band in Washington DC as a band member and euphonium soloist where he performed throughout the United States and the World. 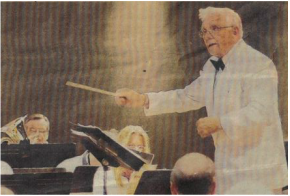 During his time with the Air Force Band Fred earned his Masters of Music of Music Education degree from the University of Maryland (1970). The Boise Community Band under Fred’s direction grew to approximately 48 members all donating their time to provide quality music for the general public to enjoy. The broad spectrum of members includes doctors, lawyers, Indian chiefs, professional players, college students and other members of the community who want to continue their musical experience. 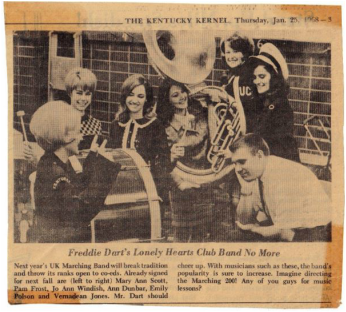 Using Fred’s own extensive band music library, the musical selections performed by the band are based on the old time "concert in the park" theme made popular by John Philip Sousa and include Broadway musicals, Patriotic selections, marches and light classical pieces.